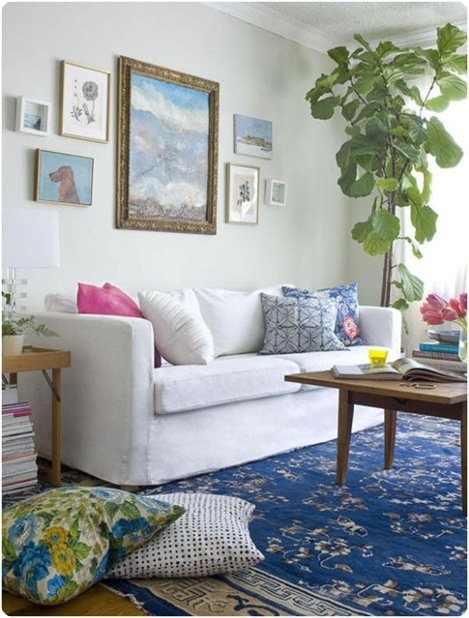 I have been coveting Fiddle Leaf Figs since I read about them a year and a half ago on Emily Henderson's blog. I have just the planter, and just the spot, but I have been doing long stints outside of the country, so it never seems like a good time to bring a new plant into my life. The reason fiddle leaf figs have run away with my heart is their scale and irregularity. They have large stiff asymmetrical leaves and can grow in unexpected ways. They are contemporary sculptures, but alive. 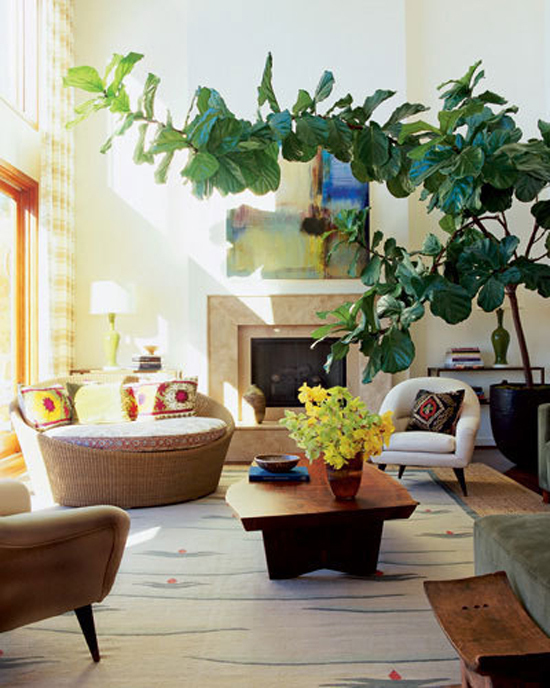 Fiddle leaf figs (ficus lyrata ) is native to western Africa. It grows in lowland tropical rain forests. 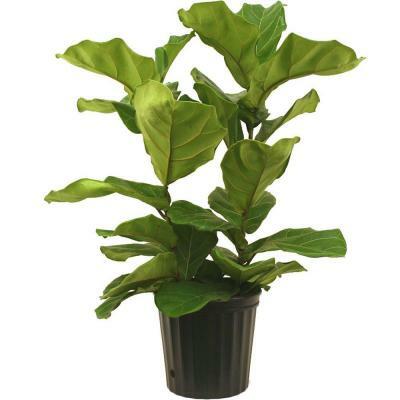 As a houseplant, it usually stays shorter and fails to flower or fruit. It was awarded the Royal Horticultural Society's Award of Garden Merit. To qualify for this ludicrous award, it must meet the following criteria. Once I learned about fiddle leaf figs, I started seeing them everywhere: in IKEA, in Home Depot, in people's homes, and in television and film sets.